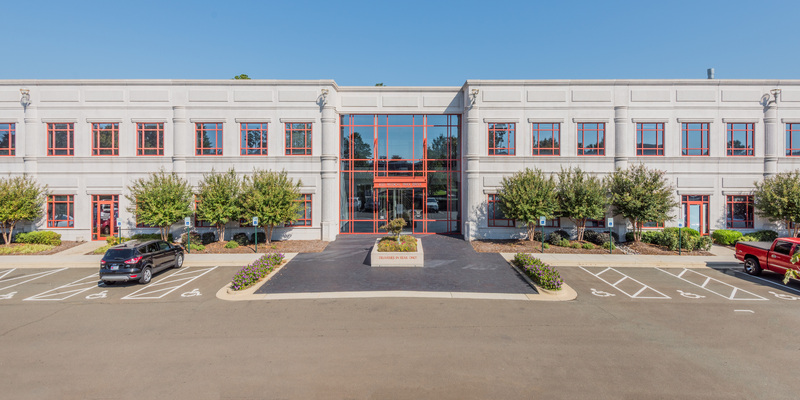 CHARLOTTE, NC – Jan. 30, 2019 – HFF announces the $8.6 million sale of Duke Medical Complex, a two-story medical office building totaling 79,202 square feet in Durham, North Carolina. The HFF team represented the seller, and procured the buyer, 5401 Holding Co LLC. Duke Medical Complex is located at 4321 Medical Park Drive within close proximity to the Duke Regional Hospital in Durham’s micro-medical submarket. The property is situated on more than eight acres and has convenient access to the area’s major thoroughfares, including U.S. 501 and Interstate 85, which link the greater Triangle region. Completed in 2001, the 78-percent-leased medical office building is anchored by a division of the renowned Duke University Health System. The HFF investment advisory team representing the seller consisted of director Zack Drozda managing director, Scot Humphrey, senior managing director Ryan Clutter, and senior director Chris Lingerfelt. 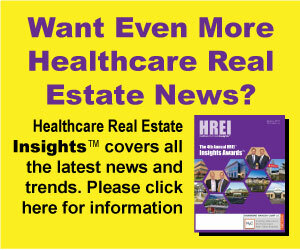 “The offering represented an excellent value-add opportunity for medical office investors, backed the tenancy and credit of Duke University Health System,” stated Drozda.